Jazz, the flagship model of the Saucony Originals collection, since 1981 makes your every step original through time with the characteristic retro-inspired design combined with its high build quality. 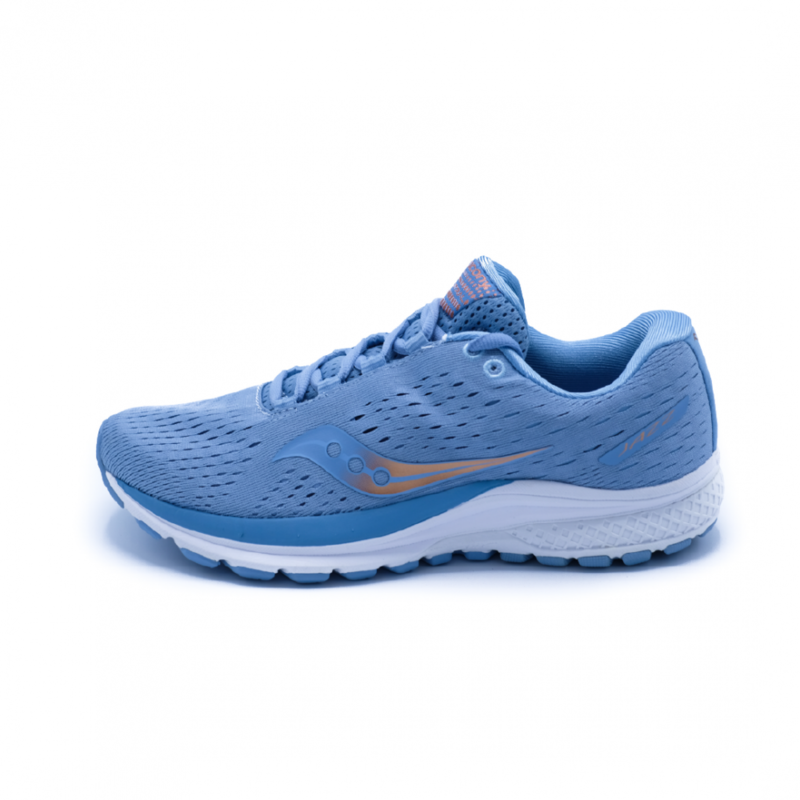 In all lightness and with maximum comfort. 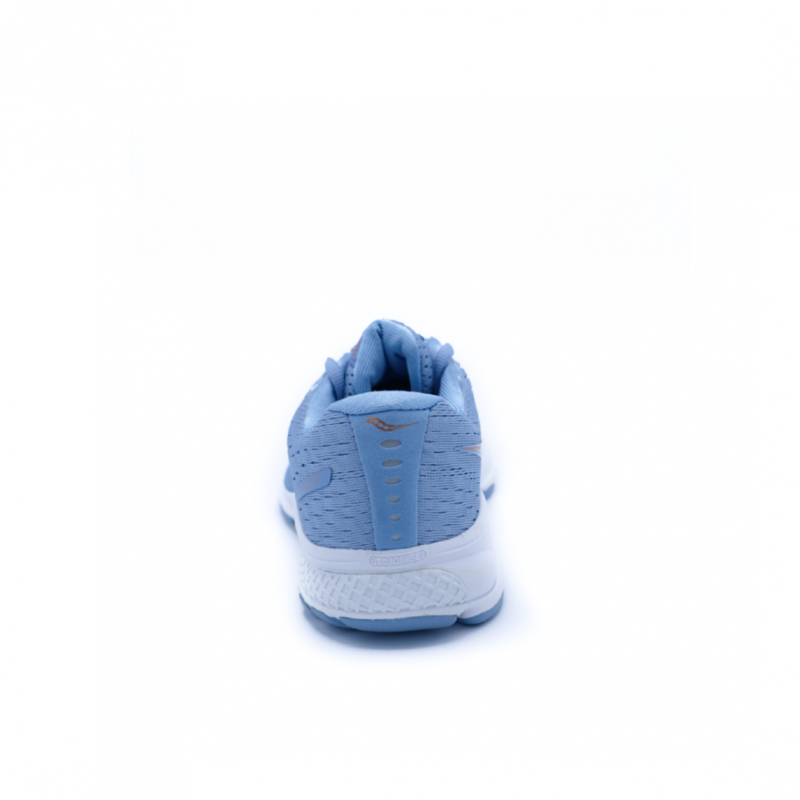 Since 1981 the high quality construction of the Jazz Saucony Originals sneakers is combined with maximum comfort. The upper in soft suede leather with nylon inserts has a unique and unmistakable style. The midsole, in lightweight bicolour Eva, offers a perfect combination of stability and cushioning of the foot. 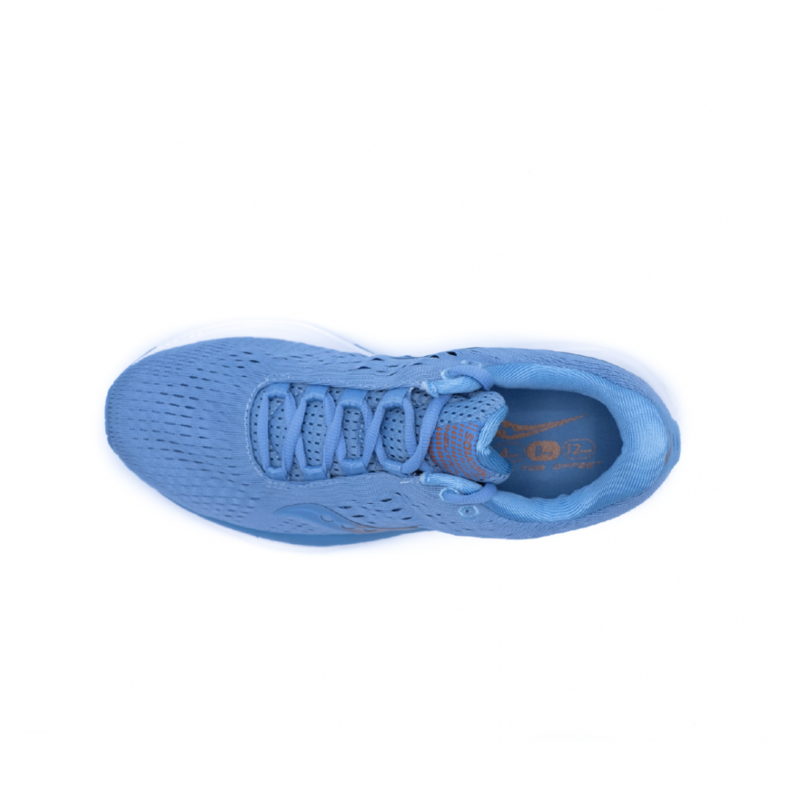 The rubber sole guarantees excellent resistance to wear.